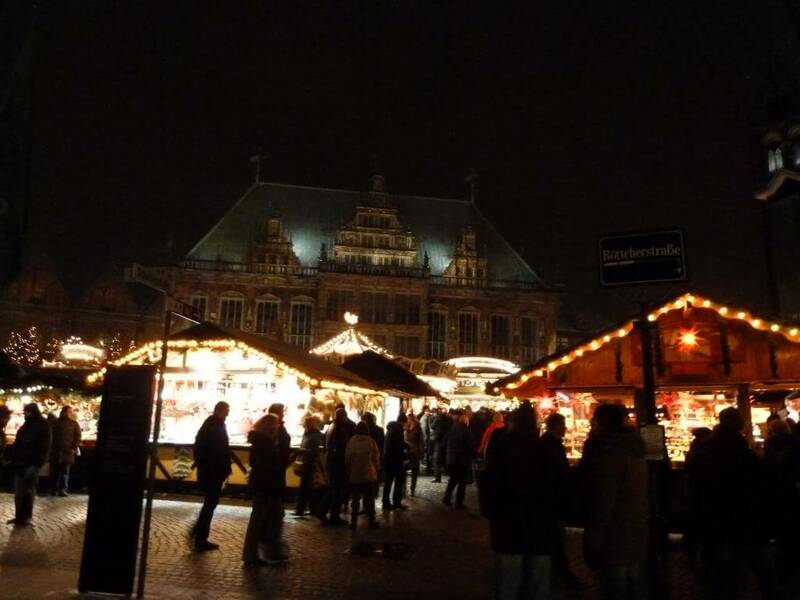 What is the big attraction of the Christmas market in Bremen? 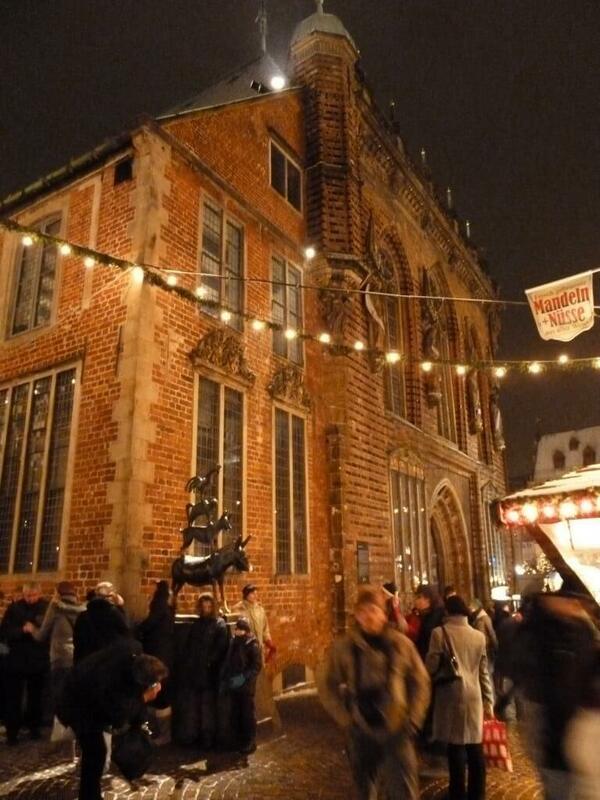 The Bremen Christmas market is rightly one of the most beautiful Christmas markets in Germany. 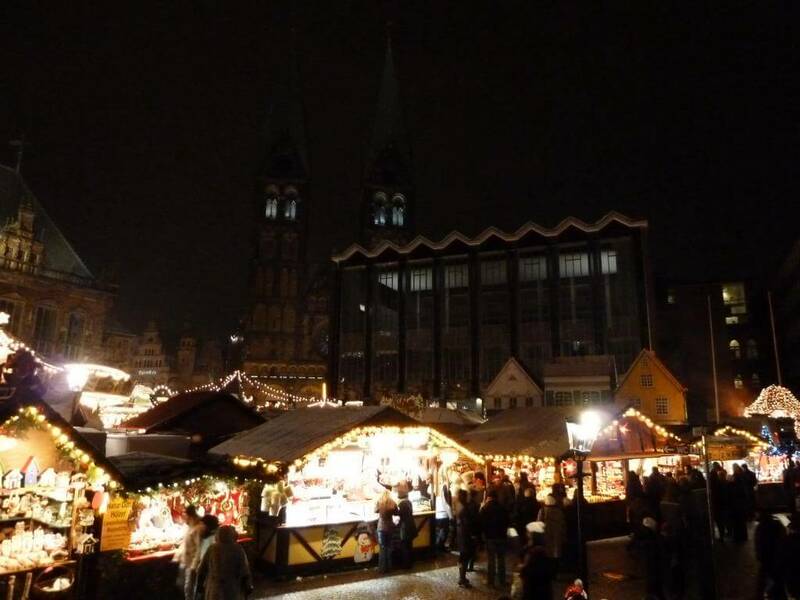 It has also become the third largest Christmas market in the country. In 2018 the market will take place from 26.11. 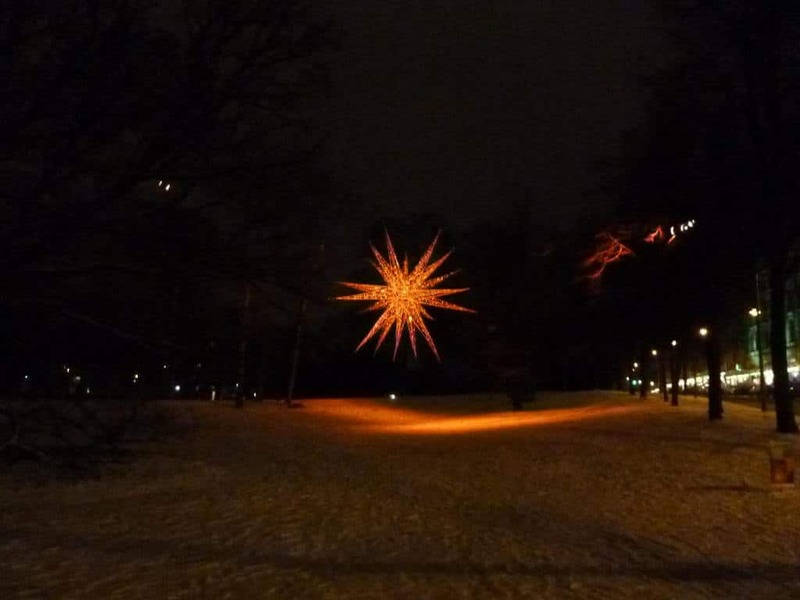 -23.12.2018. We are already looking forward to it! 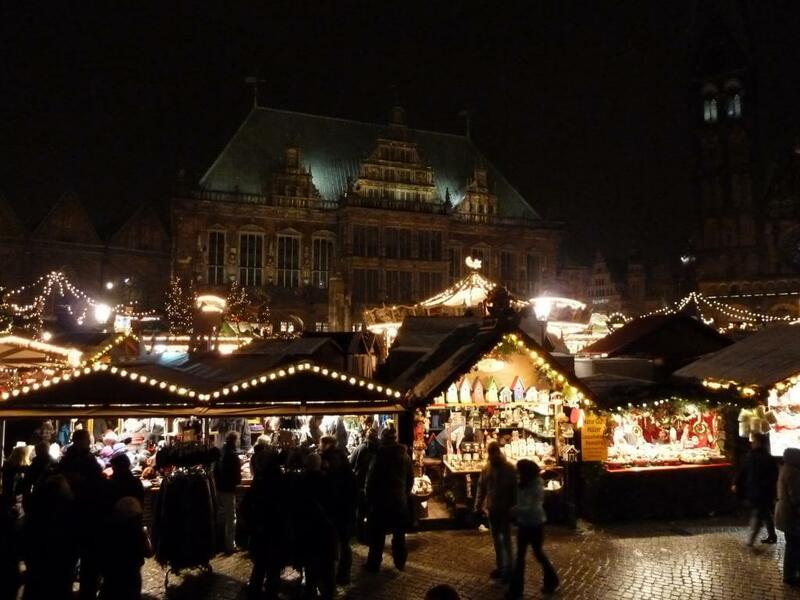 In fact, it is the combination of the traditional Christmas market on the Bremen market square and around the Bremen town hall as well as the magic of battle. 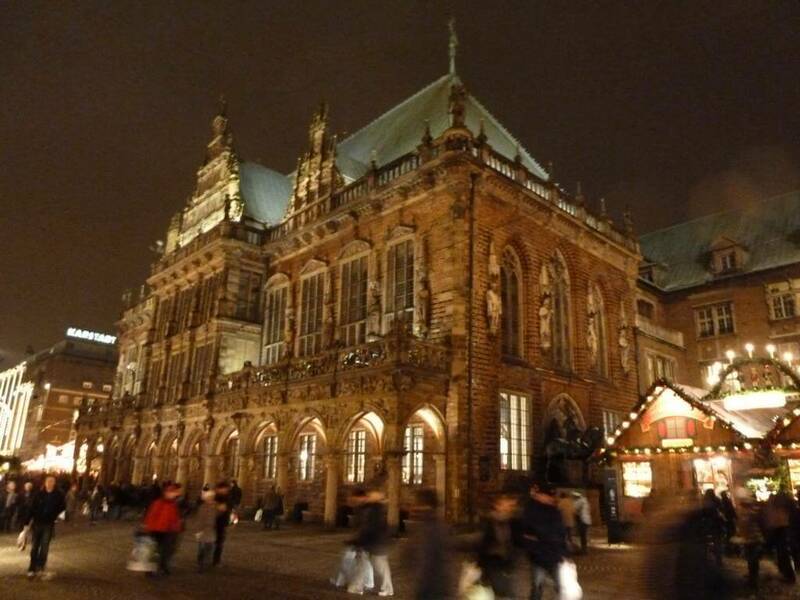 With the medieval market directly on the river Weser, it also exudes a very special atmosphere. 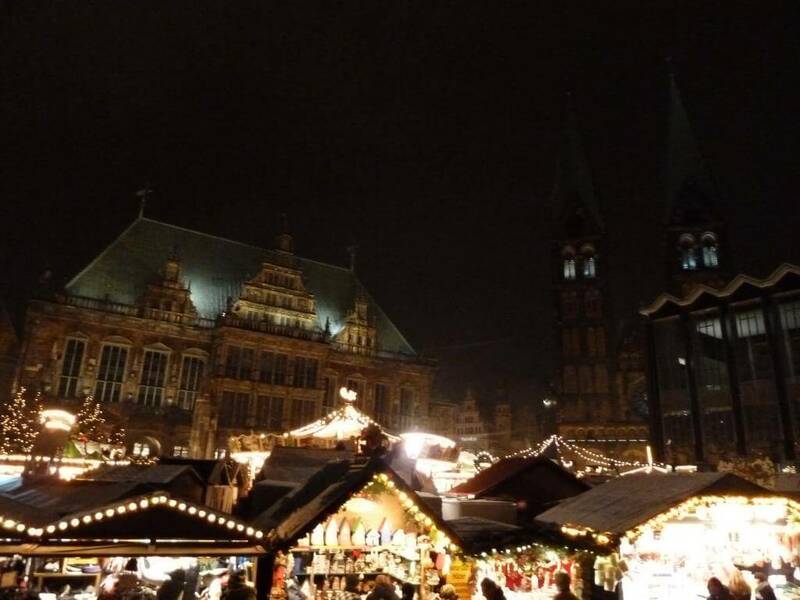 With a view of the cathedral and the town hall, you can enjoy the hot Feuerzangenbowle at the Christmas market in the city centre. There is no better way to look at a UNESCO World Cultural Heritage Site! 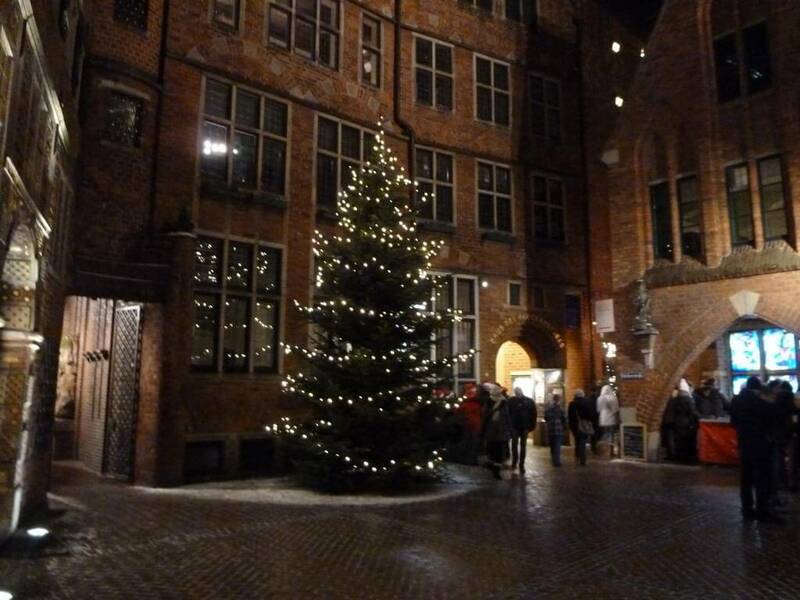 Nearly two hundred exhibitors offer a wide variety of Christmas-related products – whether they are candles, handicraft products, food and drink. 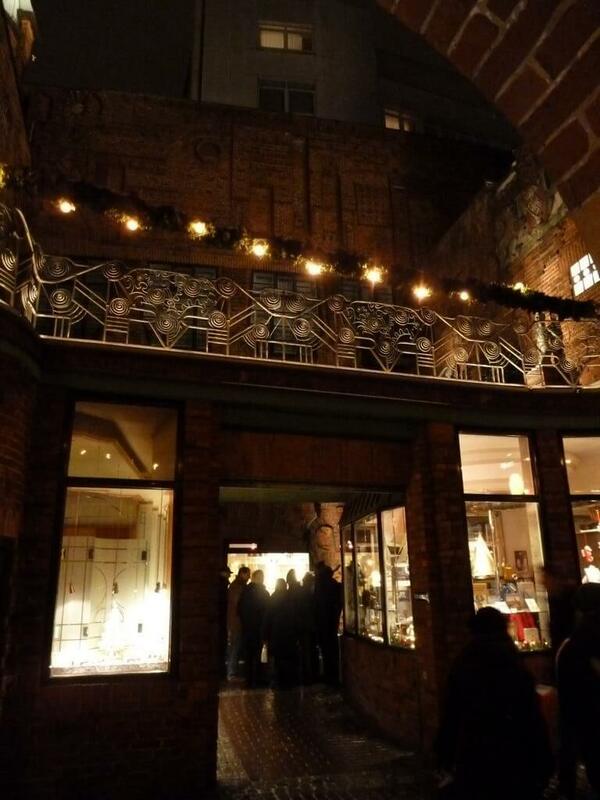 My recommendation for the many normal mulled wine taverns is the status of the Ratskeller in Bremen. Ratskeller is internationally renowned for its excellent wines. 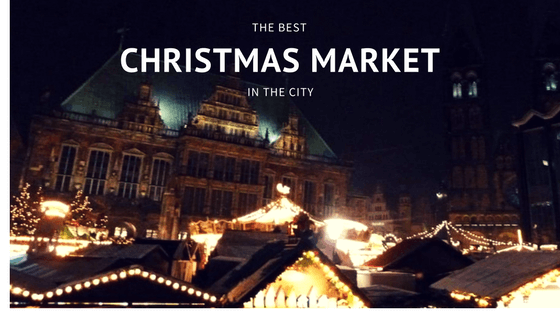 Beside the Ratskeller Glühwein, the apple roasting and the raclette stand are my absolute highlights during a visit to the Christmas market. 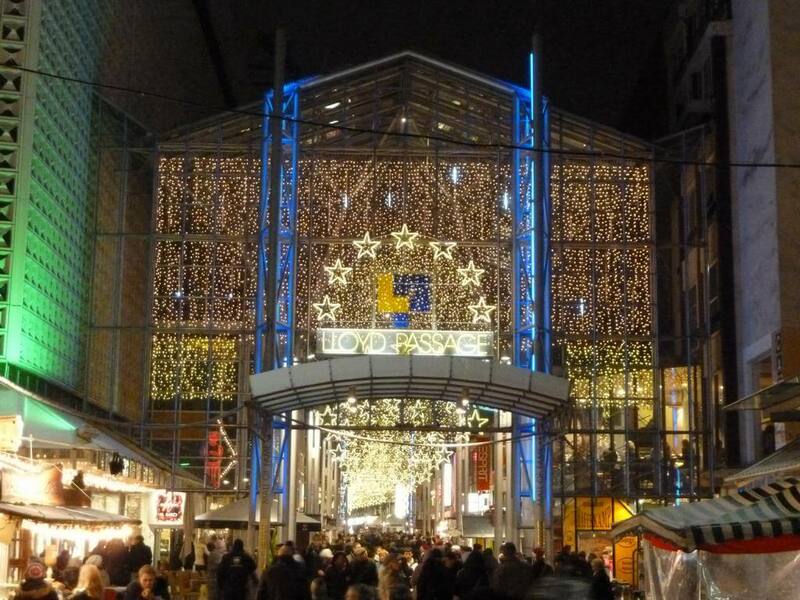 Through the Stintbrücke street (right next to the Chamber of Commerce) and Bredenstraße you can also reach the “Schlachte Zauber” on the Weserpromenade. 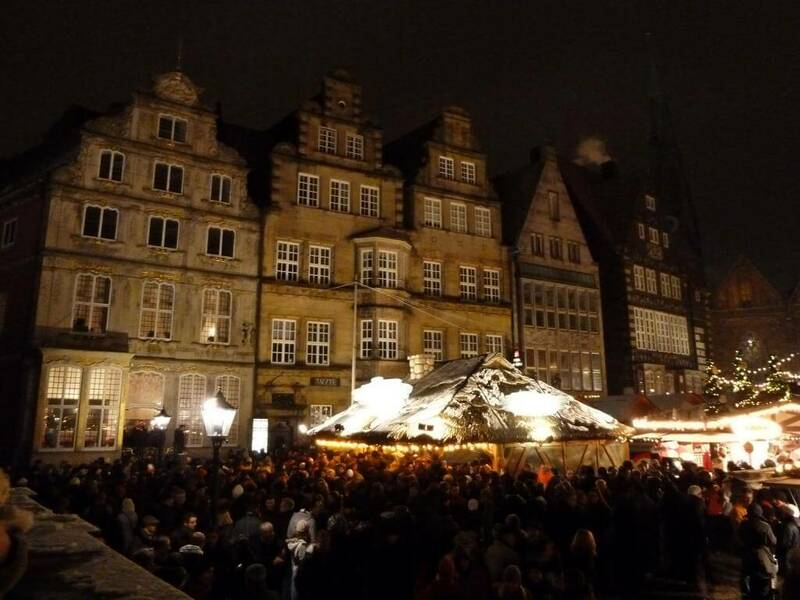 The Schlachte Zauber is a medieval Christmas market. In addition to many handicraft items, medieval food and beverages are also offered. A break at the metre stand is definitely recommended. 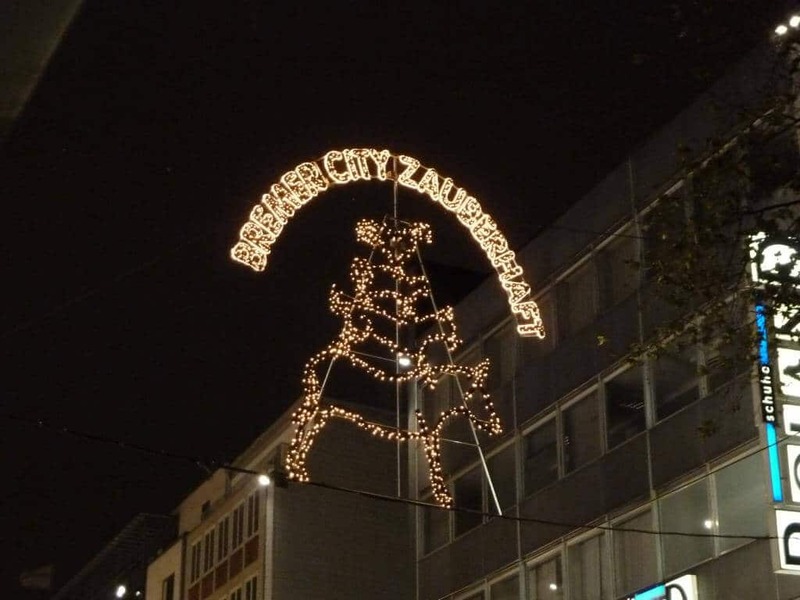 If you like medieval language, you will enjoy the Schlachte-Zauber. Fortunately, the other languages spoken are German or English. No need to learn a language from ages ago. 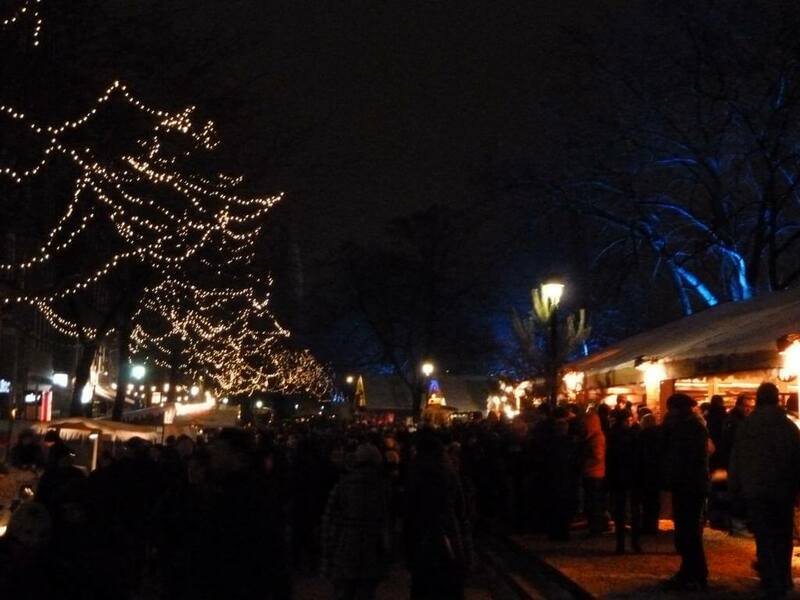 If you walk a few metres further on, you will come directly to the larger and less medieval mulled wine stalls of the Schlachte restaurants. So one can then sit in heated beach chairs and watch the crowds strolling. In these bigger booths you can enjoy the après-ski atmosphere and you can end the evening in a good mood. Particularly tasty: the fish sandwich stand with homemade rolls! You can also buy the delicious bread directly! 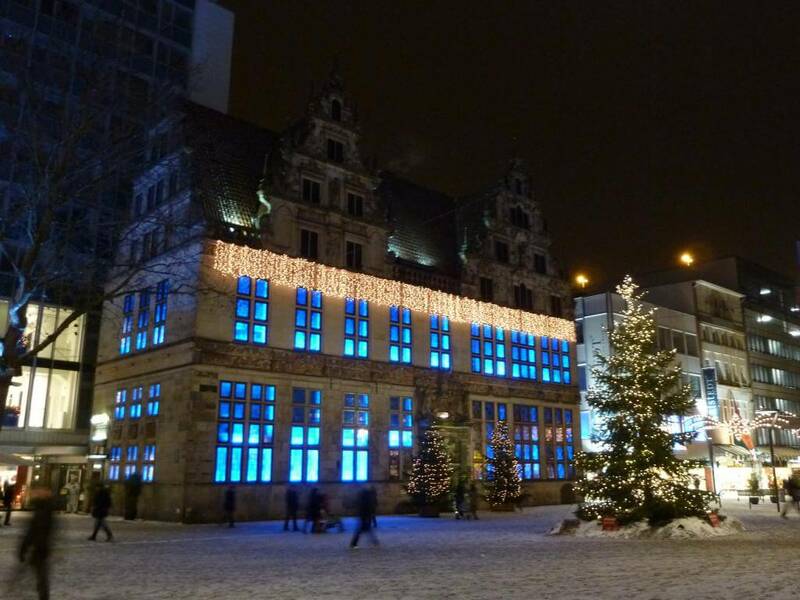 The Bremen Christmas market starts this year on 26. November and runs until 23. December. 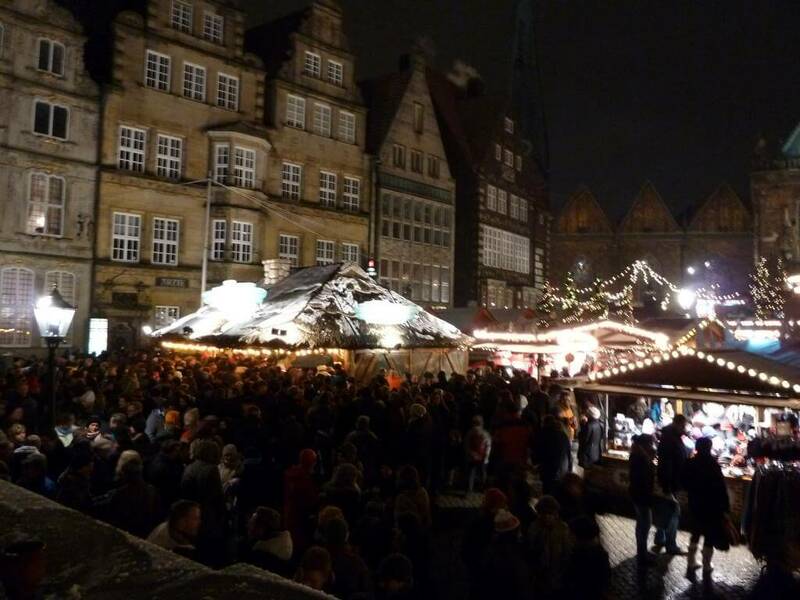 The Christmas market is open during the week (Monday to Friday from 10 a. m. to 8.30 p. m., Saturdays from 10 a. m. to 10 p. m. and Sundays from 11 a. m. to 8.30 p. m.). 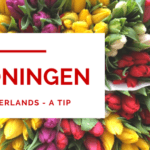 Here you can already look for private accommodations at AirBnB as well as hotels at Booking. com. 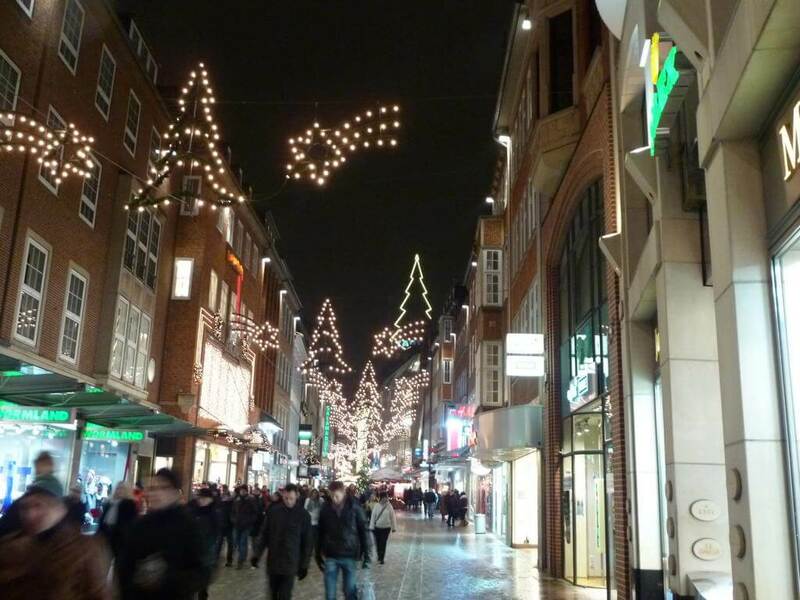 With an overnight stay in Bremen you can really enjoy the Christmas market! 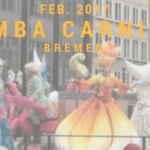 After the Christmas market, there is no longer any time until the next big event, the Samba carnival, is coming up. 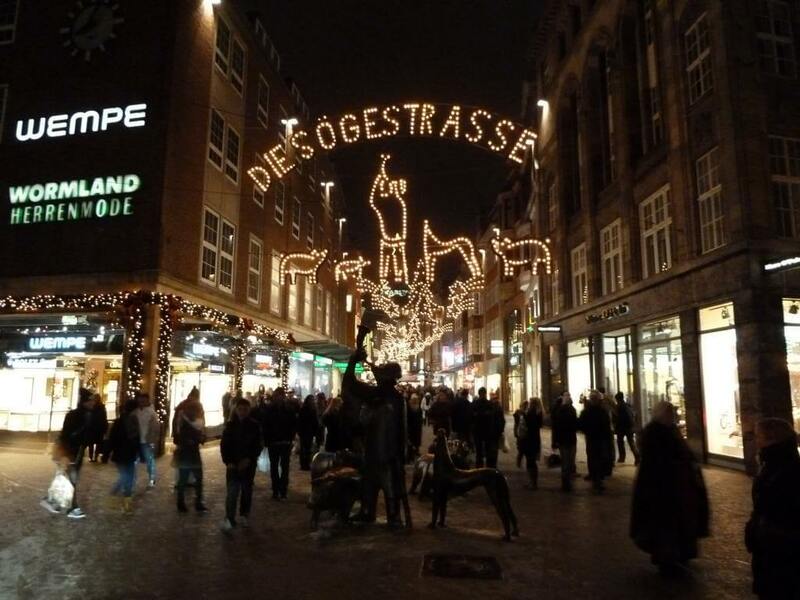 In Northern Germany, people love to celebrate: -). 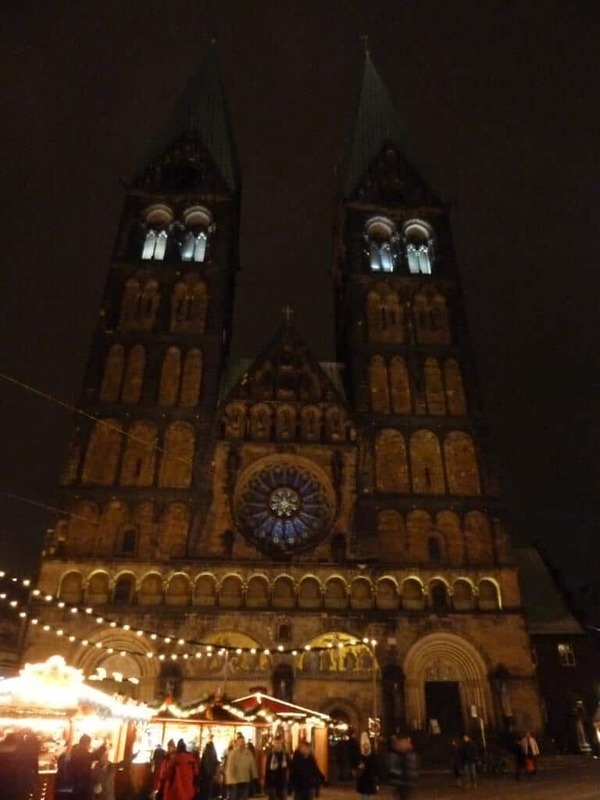 You prefer to go to festivals like the Hamburg Dom, the Oktoberfest in Munich or the Cannstadter Wasen? 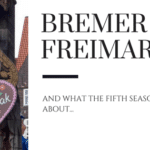 Then have a look at the Bremen Freimarkt, which is on of the oldest markets / fun fairs in Germany. E-mail notification of further comments. Also possible: sub without comment.